Sorbonne phonetics test and class assignment. Paris sightseeing tour. Calendar, vacation dates and routings are subject to change at the discretion of the CCFS. Students making their own travel arrangements should verify dates with AIFS before finalizing plans. Please note the flight route may require connections in the U.S. or Europe. Please note that the flight route may require connection in the U.S. or Europe. Dates and routings are tentative and subject to change. 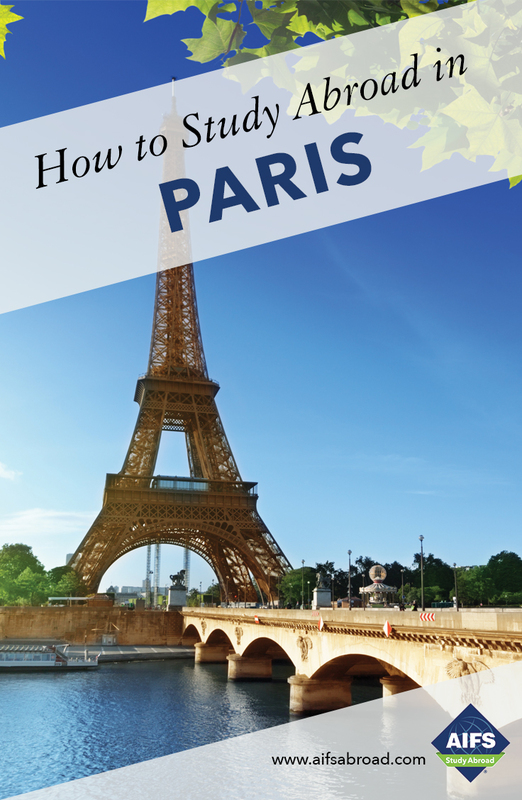 Students not selecting the AIFS Flight Package are responsible for arranging their own U.S.- Paris, Paris - U.S. flights and their transportation to their accommodation upon arrival and to the airport when departing according to the most up-to-date itinerary.